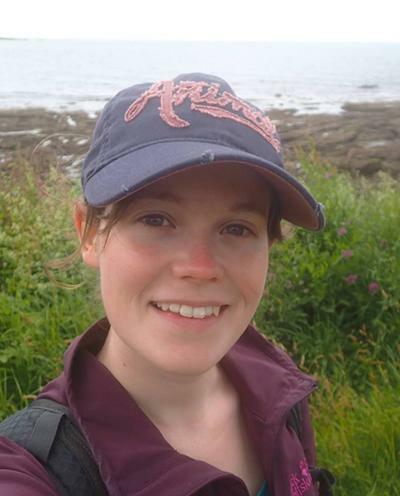 Miss Kathryn Pack is currently a SPITFIRE PhD student based at the Marine Biological Association of the UK, Plymouth. 2015: Graduated with an MSci in Marine Biology from the University of Southampton. 2016-2017: Project Officer at the MBA on the national citizen science project ‘Capturing our Coast’ which aims at training volunteers to measure the abundance and distribution of rocky shore species around the UK. The impacts of climate change on the physiology of species, specifically non-natives. My PhD focuses on the physiology of intertidal invasive species under future climate change and modelling their future distribution around the UK.